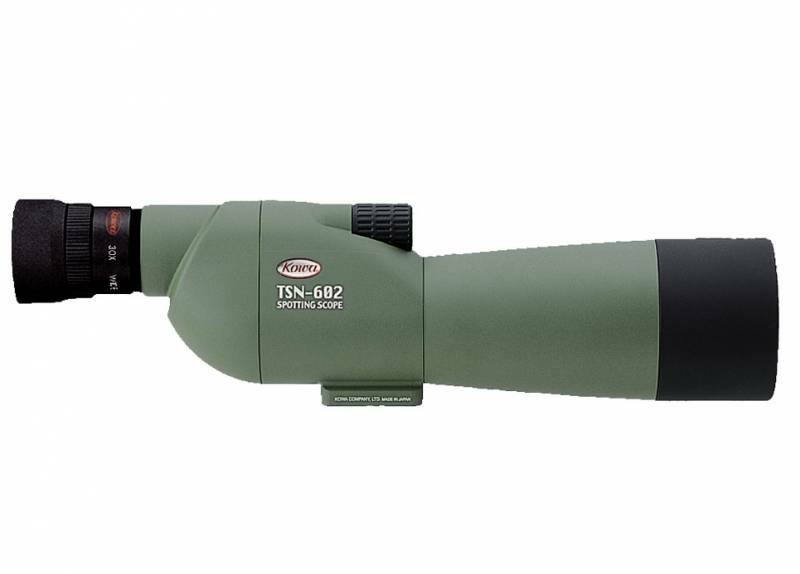 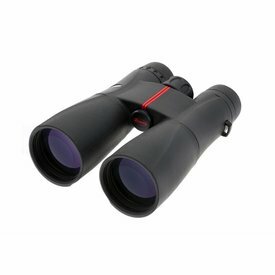 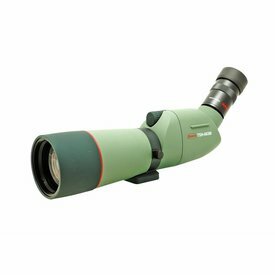 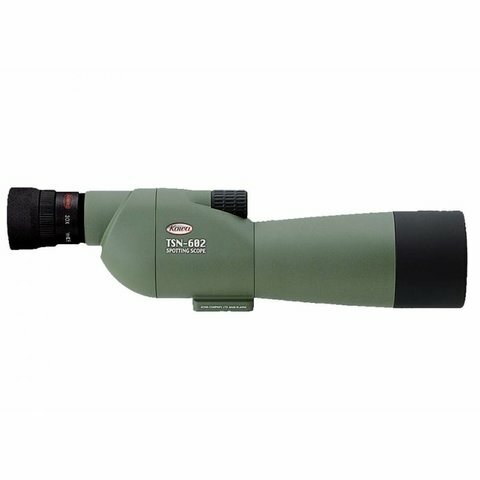 The Kowa TSN 60mm Straight Spotting Scope, has an unprecedented weight making it extremely easy to handle and carry. 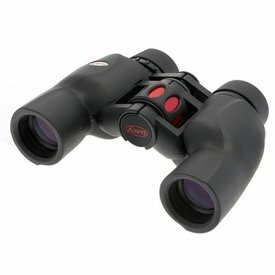 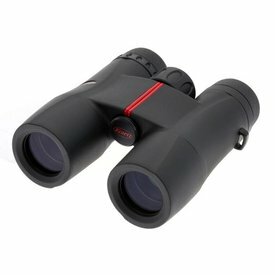 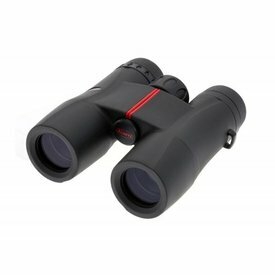 This series satisfies the needs of a wide range of users from bird watchers to scientists and professional researchers. 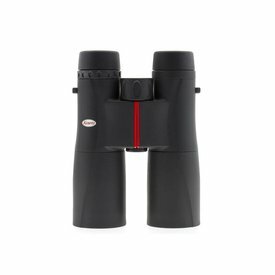 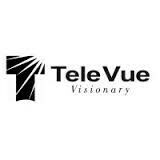 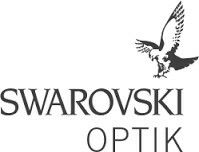 All lenses, prisms and dust proof glass are fully multi-coated, ensuring sharp images and a clear visual range. 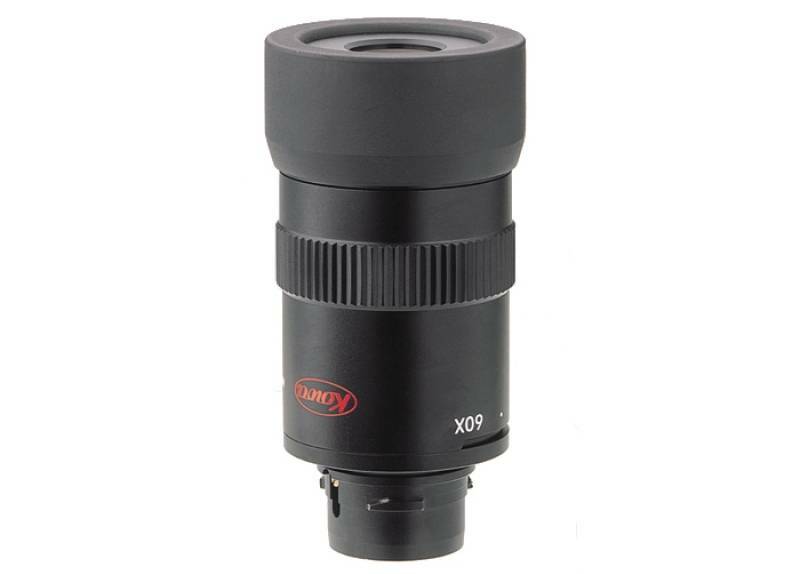 KOWA 66MM ED W/20-60X 45D.